Introduced in our Cruise 2019 presentation, this oversize parka is made in Italy from ultra-soft lamb shearling. Inspired by classic military styles, it is an ultra-luxurious yet highly practical piece for winter’s coldest months. 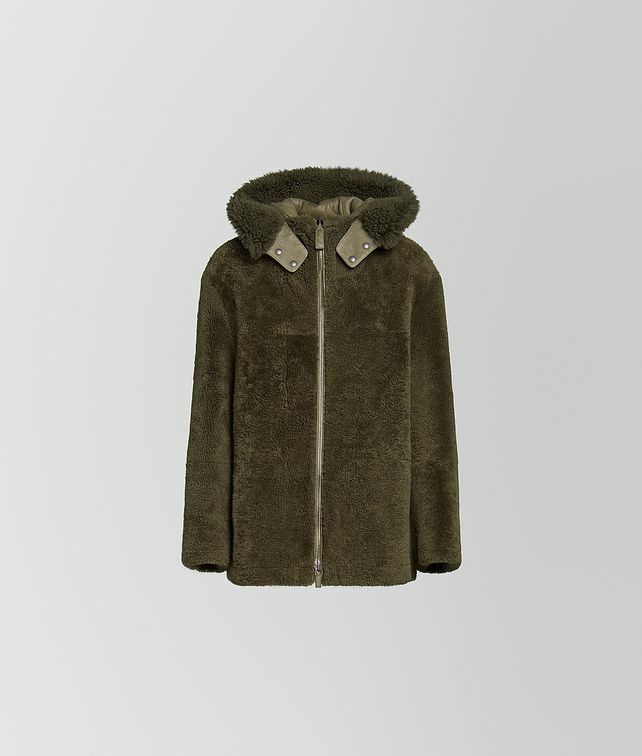 The jacket features a leather interior and is detailed with long-hair shearling around the removable hood. Fitted with two front pockets and a zip fastening.